Technique: This is a very simple meditation. 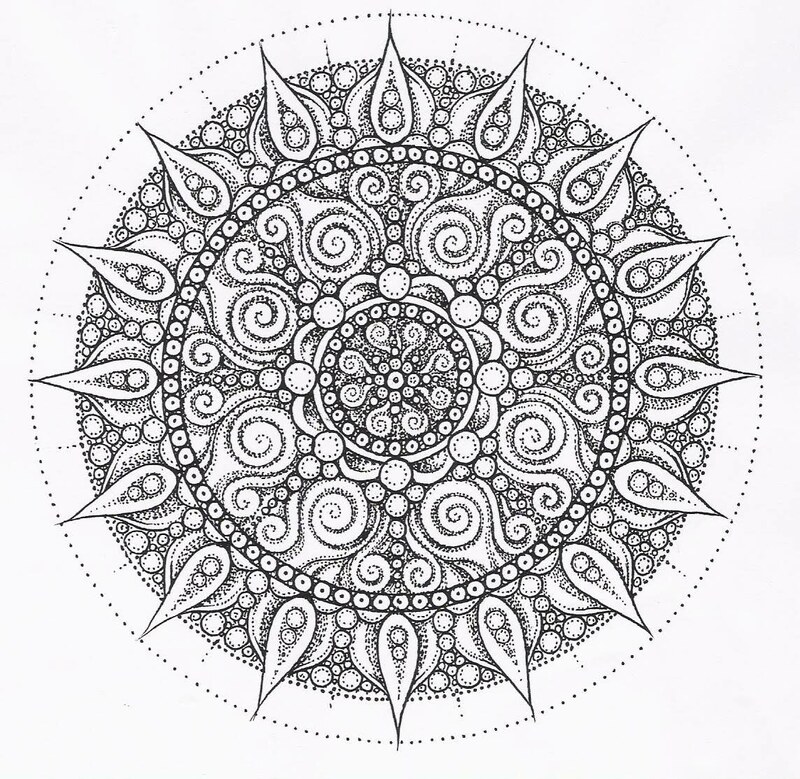 Pull out the colored pencils, print out a mandala, and color. Focus on the color, the lines, the flow, the repeated patterns. Focus on NOTHING else except the act of coloring for 10-30 minutes. If you are a beginner, start small and work your way to doing focus meditations like this for longer. My Meditation : When I get involved in an art project, it’s really easy to get lost in it for an hour or more. One of my declarations I made at the beginning of 2019 was that I wanted to be more committed to nurturing my inner artist. I find focused meditation while coloring does wonders for my mood. 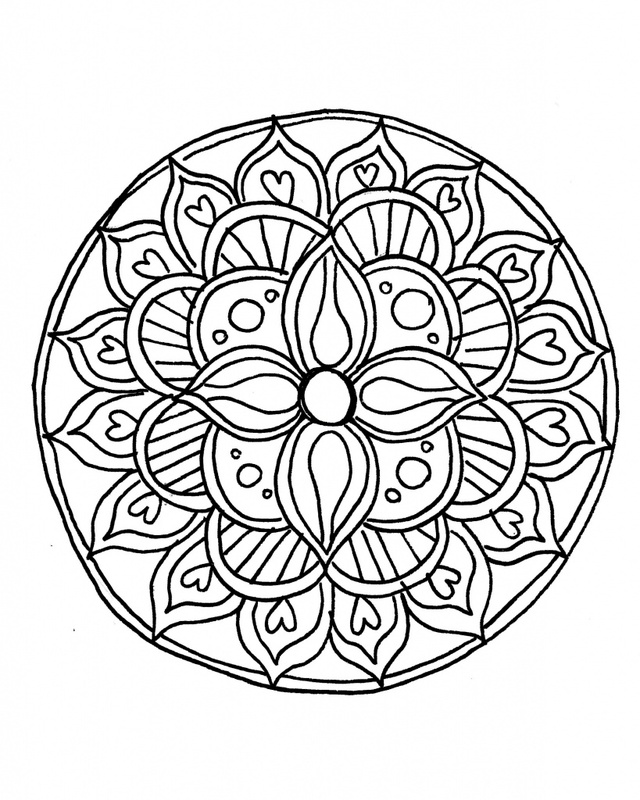 Meditation Resources: There are a lot of great FREE coloring pages online. Thoughts: Today’s coloring was refreshing. There’s something about concentrating on nothing else, except the colors and shapes, that calms the mind and brings about laser focus. It’s wonderful to just escape from day-to-day things and concentrate on something that bring you joy. I prefer mandalas because of the repeating shapes. I find I have to focus more, especially if I want to repeat color patterns within the patterns. For Daemonolaters: Try Coloring SIGILS! This entry was posted in creativity, meditations, Spirituality, the writing life and tagged mandalas, Meditations by Steph. Bookmark the permalink.